March for Life – All Life is Sacred. 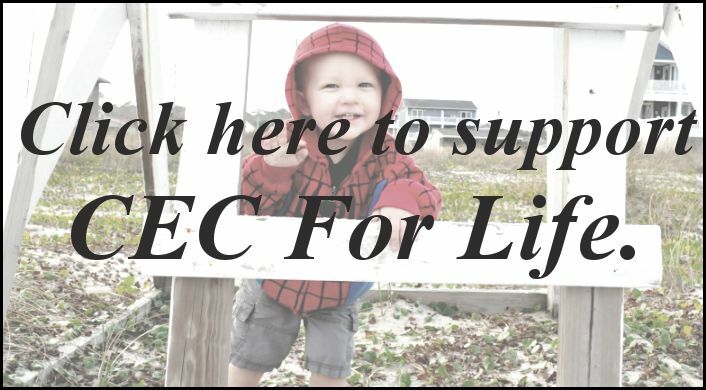 I JUST WANTED TO LET EVERYONE KNOW THAT THE DUE DATE FOR THE CEC FOR LIFE CONTEST HAS BEEN CHANGED TO MAY 15TH. SO MAKE SURE TO TURN SOMETHING IN PRIOR TO THAT DATE IN ORDER TO COMPETE FOR THE TRIP TO ORLANDO.